An analogue of the well-known mod White dead tanks + mod white tracks of enemy tank. The principle of mod is the same as has mod White dead tanks, but with some changes. All dead enemy tanks will be painted in the blue color. 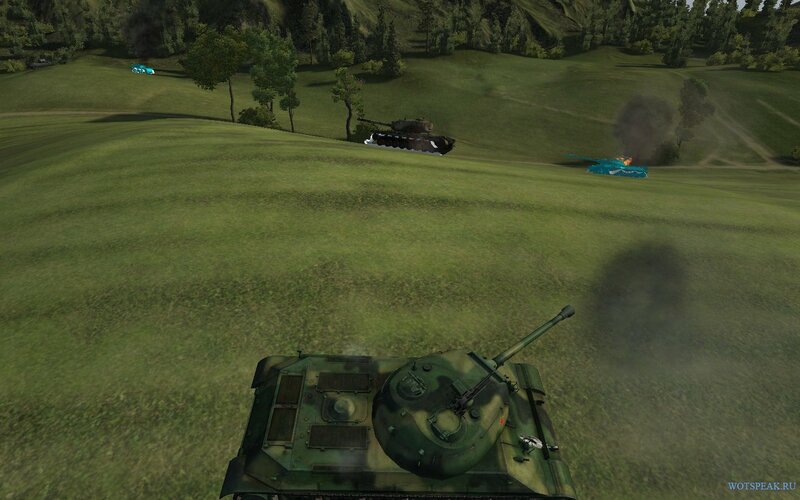 So on the field you will be able to distinguish a tank is dead or not. 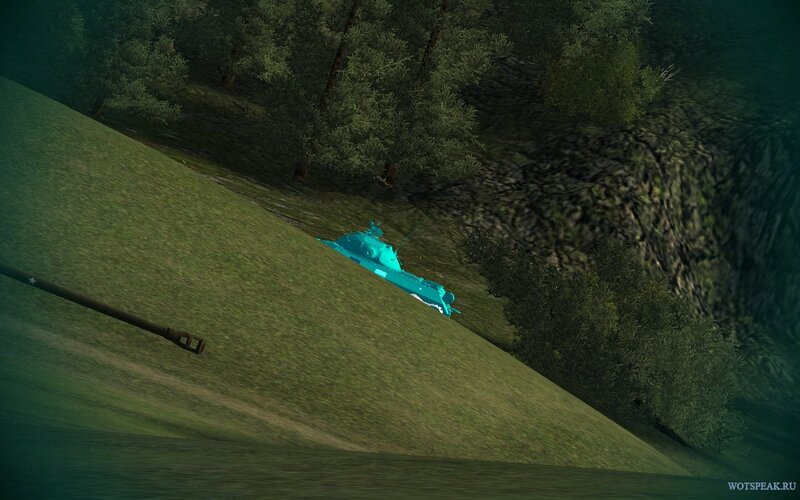 Blue skin of tanks look interesting and notice on the field. Plus, mod has one more modification, which will be useful for you in battle. Mod white tracks. If you have caused damage on the enemy tracks, the caterpillars will become white. This would means that the enemy is immobilized and you will have a great opportunity to inflict maximum damage. Mod official and allowed developers.